Police Wednesday identified a 77-year-old Oceanside resident who was found dead under suspicious circumstances. 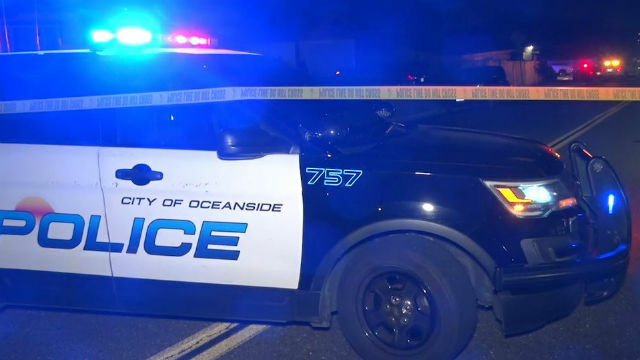 John Anthony Roth’s wife reported discovering him not breathing at their residence in the 500 block of North Tremont Street upon returning from her job at a local nursing home shortly before 7 a.m. Tuesday, Oceanside Police Department spokesman Tom Bussey said. Roth had suffered traumatic injuries to his upper body, Bussey said. Detectives with the OPD Crimes of Violence Unit were investigating the possible homicide.